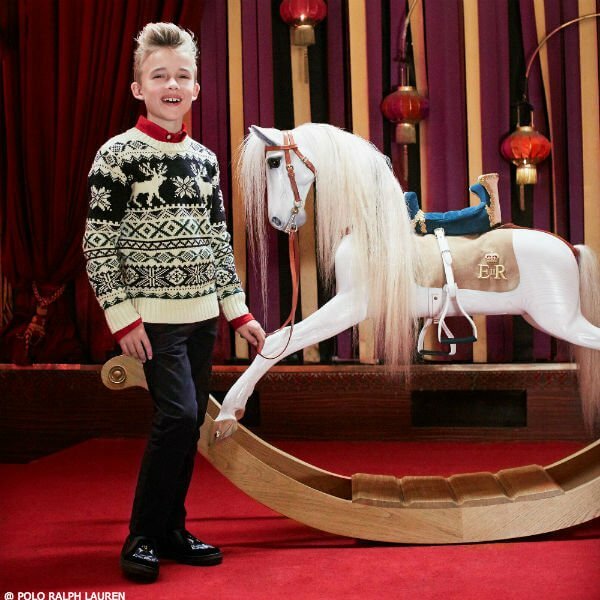 Love this super cute eautifully soft, knitted cotton blend RALPH LAUREN Baby Boys Blue Dog Sweater for Fall Winter 2017-18. 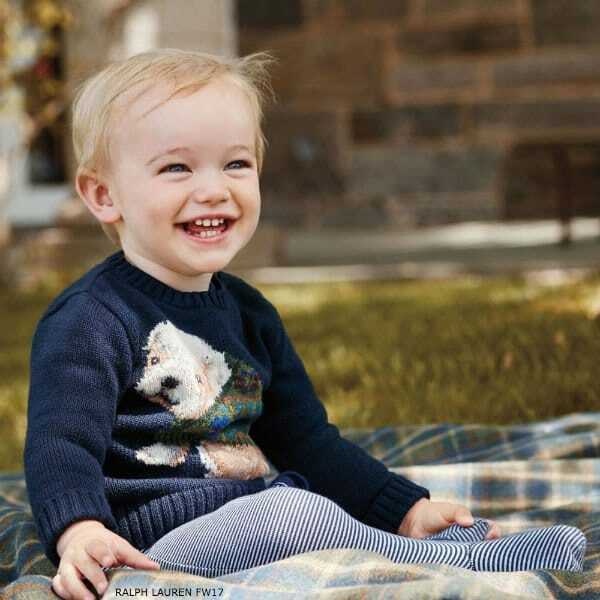 Your little baby will look so sweet wearing this mid-weight, navy blue sweater by Ralph Lauren with a cute dog along with a 'RL' logo within the knit. 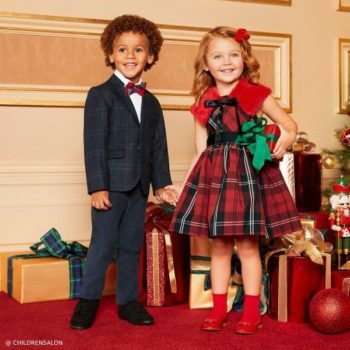 Also perfect for baby girls…..complete the look with a pair of jeans of leggings.